Ergonomics is the science and art of fitting the job to the worker. Professionally trained consultants with extensive knowledge and experience deliver services and training based on the latest scientifically accepted methods, information and tools available. Different types of assessments can be conducted that collect qualitative and quantitative information about the ergonomic risks of the work being done. From this information strategies for reducing the risk of injury to workers can be developed and implemented. 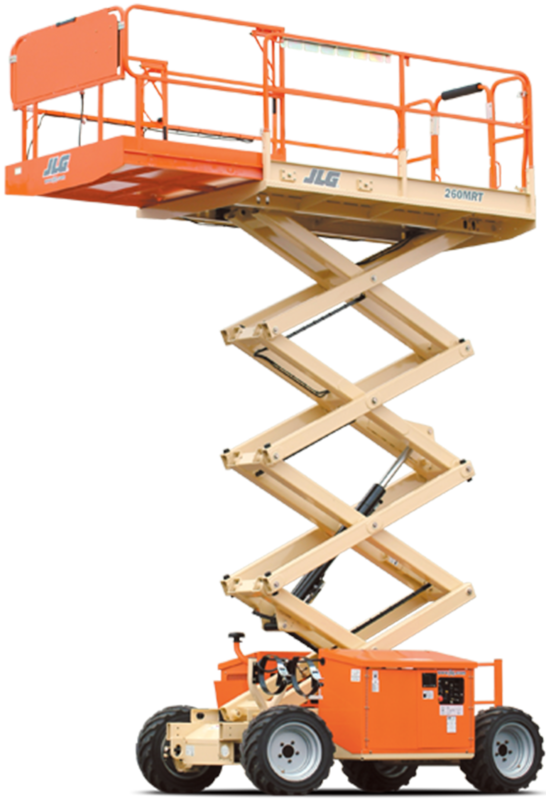 Aerial Lift training is 16 hours in duration and begins with a classroom theory component that is followed by a written exam. The remainder of the session includes practical training which gives the students an opportunity to practice newly acquired skills prior to completing a practical evaluation.